Keziah Connections – Keziah CONNECTIONS and Nails & Brows Mayfair – March 2015! The March Keziah CONNECTIONS event is just one week away! We had an incredible time in February at the BEAUTIFUL Beauty and Melody Salon in Marble Arch W1. We had a great time at the @KeziahCONNECTS last night. The @melodyandbeauty salon is absolutely stunning! 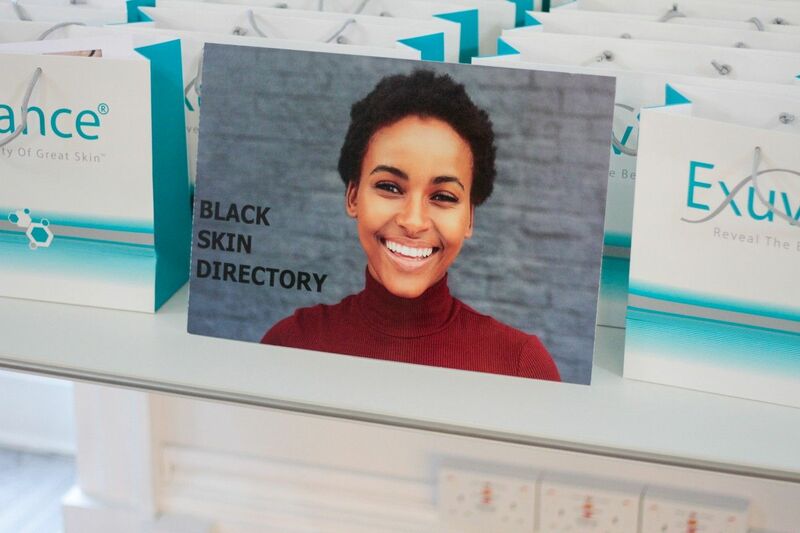 Kezaih CONNECTIONS brings together high flying Women of Colour with a passion for all things beauty, an affinity for business and a desire to connect with like mined people – if you fall into ANY of these categories make sure that you do miss an event! 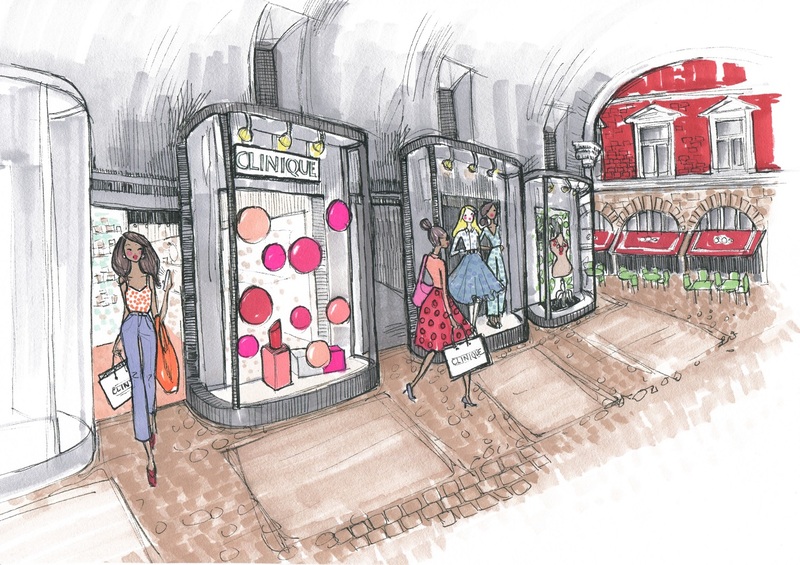 The March offering will be taking place on the 24th at the fabulous Nails & Brows boutique salon based in Mayfair. The salon is owned by Sherrille Riley. Sherrille (pronounced Cher-elle) Riley was due a mani-pedi and brow prep before she jetted away on holiday, (as we all do!) and her appointment got cancelled at the last minute. She called and searched the entire West End for a luxe manicure pedicure and brow offering prior to her Dubai holiday and there was nothing and no one to help her out at 6 pm on a Friday night. When she arrived at her destination the next day, the concierge directed her to a ‘nails and brows’ salon in the mall and her idea was born. 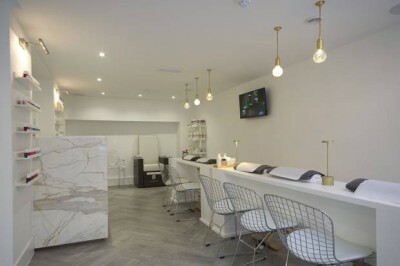 The Nails & Brows salon is a luxurious boutique situated in heart of Mayfair, using natural and acclaimed products, some so unique that she is the only person that stocks them in the UK! 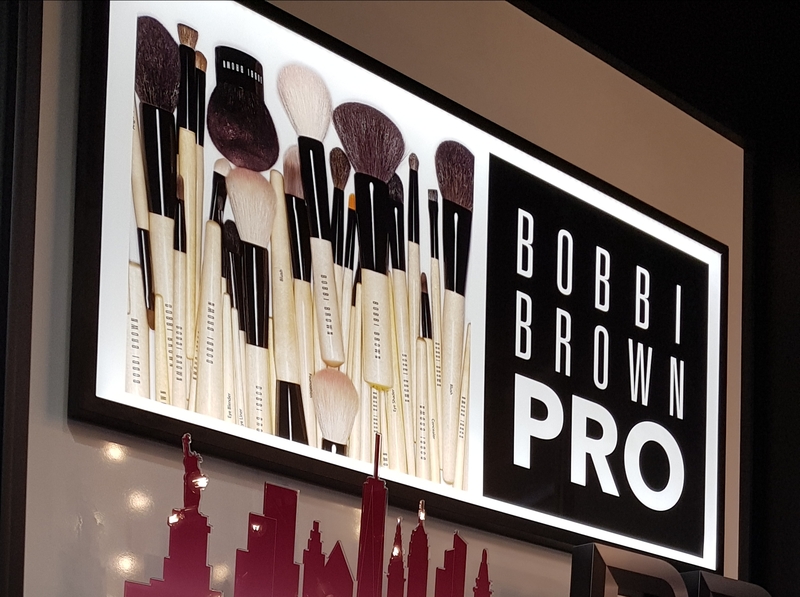 Prices range from the ‘student-who-knows-what’s-good’ to the ‘Chelsea-chic-who-just-swipes-her-card’ and brands such as Green & Spring (made in the Cotswold), Yumi Lashes UK (which naturally lifts and lengthen lashes for up to 10 weeks) and non-toxic Kure Bazaar nail vanishes will endure that you have and star worthy talons and brows. 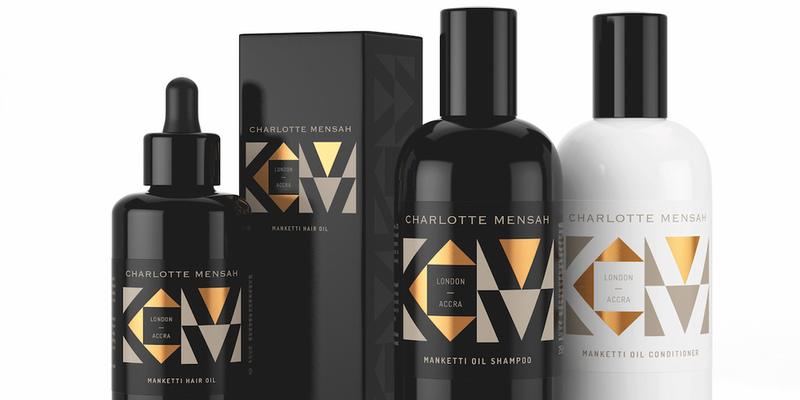 The salon has been featured in Net-a-Porter, Vogue, Harper’s Bazaar and Stylist magazine. Sherrille’s dream is for all women to sport their natural nails and brows and if you think there’s no hope for your over-tweezed and plucked brows and you haven’t seen your own nails since you were 16, this is the boutique experience you need to guide you and revive your nails and brows. The March Keziah CONNECTIONS evening will include an evening of mini-treatments and consultations with the woman herself and her incredible team. With first anniversary of Nails & Brows Mayfair approaching and a newly minted Nails & Brows Canary Wharf up and running, guests will be able to ask Sherrille how she started her business and find out more about her 17 years’ experience in the industry. As always, where else would you rather be?